How Sweet It Is – As cliche as it is, the way to every guy’s heart really is through his stomach. 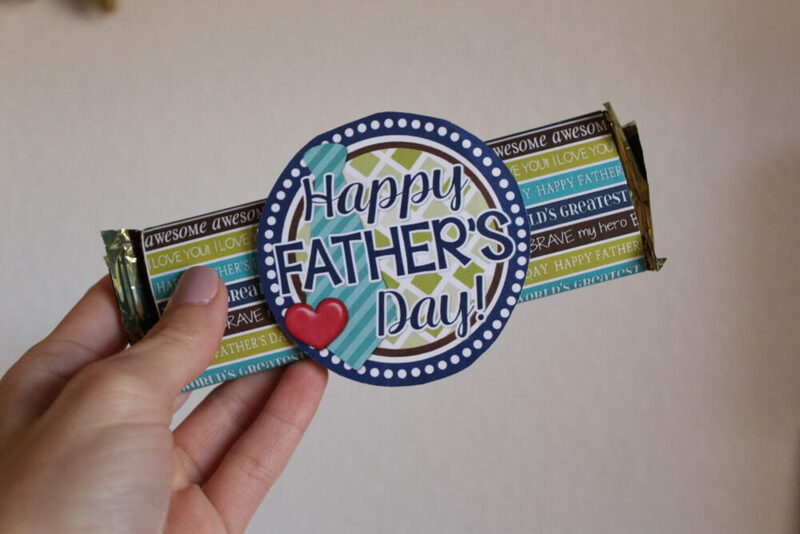 I found these cute chocolate bar wrappers on Etsy from My Computer is My Canvas and wrapped up a simple Hershey bar! 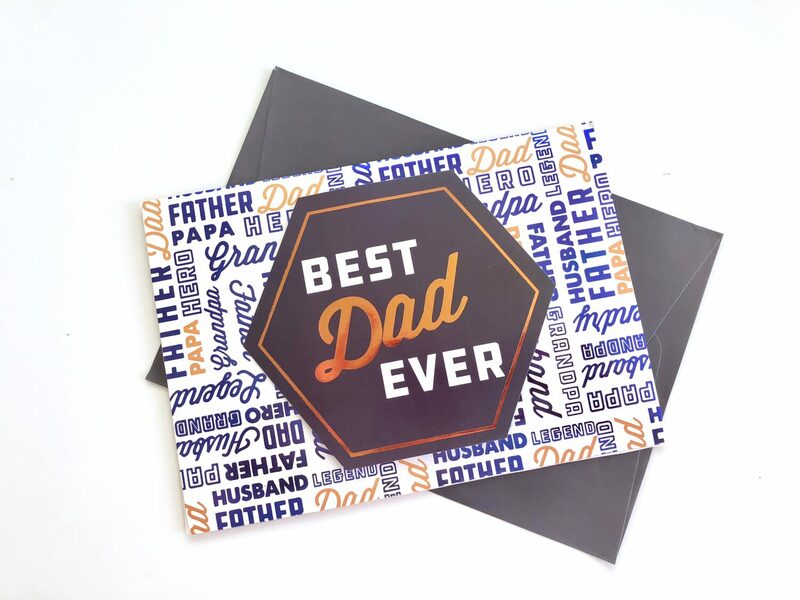 The download also comes with a “World’s Greatest Dad” tag! Super cute and easy. We actually used this at church to hand out to all the Dad’s last year. Personalized – Alright so I am being pretty bold by posting what I got Cameron this year and crossing my fingers he doesn’t read this – haha Cam doesn’t like to clog up his keychain or wallet with a lot of things but randomly – pennies are pretty special to us and I found this little gem on Etsy. SOLD! 2015 was the year Ry was born so I thought this is was sweet and simple little token to celebrate our favorite Dad! You can find it here. 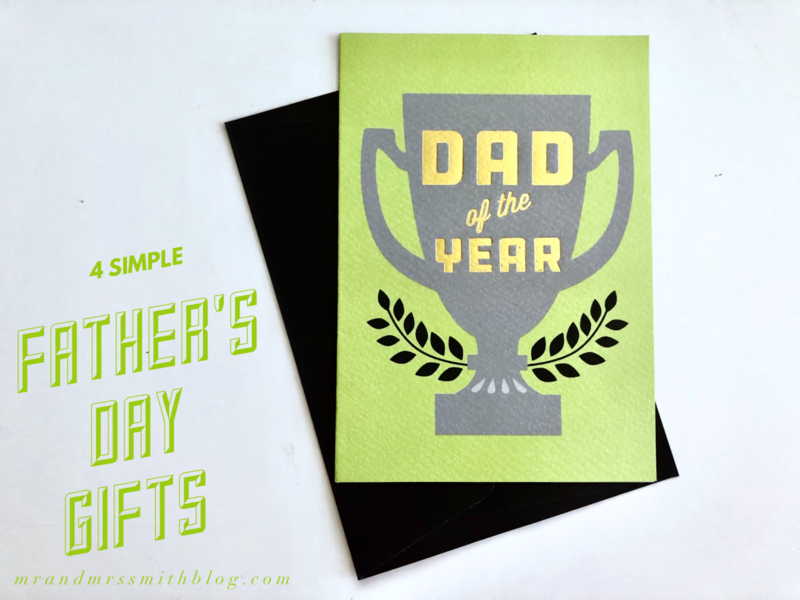 Say It From The Heart – My Mom sent a card with every gift and for every single occasion. Big or small. I guess it just kind of stuck with me. Cards can get crazy expensive but I found some super cute ones that you can fill out yourself in the dollar spot at Target. Earlier this year I read The 5 Love Languages by Gary Chapman and found out that one of Cam’s big contenders is ‘words of affirmation’. Giving a card with some sweet words and memories is a favorite of mine. anyways one of my favorite watch companies right now is Arvo. Their motto is ‘Be good, Do good.’ which is pretty rad if you ask me. They have some beautiful classic pieces. I am holding out for this grey and rose gold one for me personally! You can use my discount code ‘PJWLV’ for 20% off. Enjoy + Happy Father’s Day!